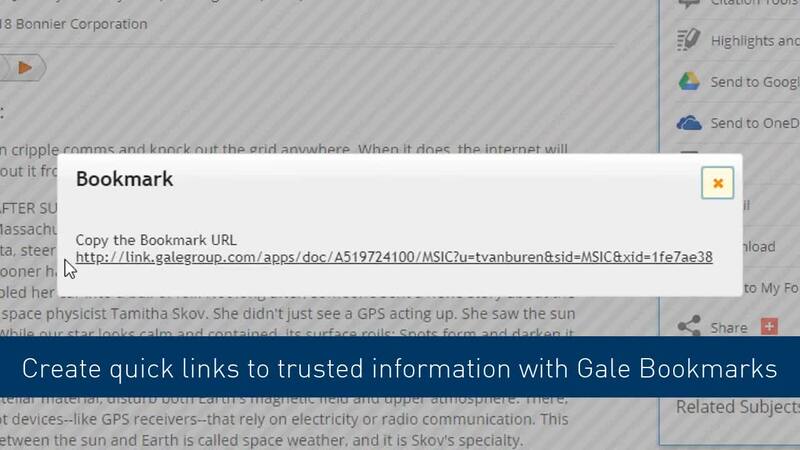 This tutorial shows you how to use the Bookmark tool found in many Gale resources to create persistent links back to documents, searches, and more. 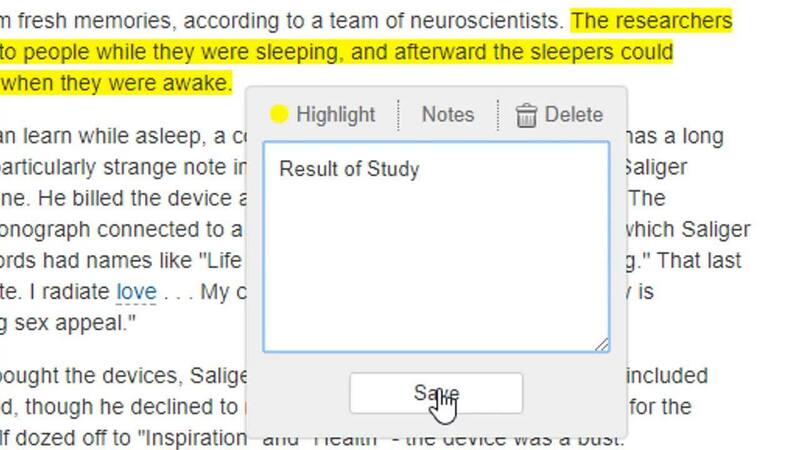 This tutorial shows you how to use Citation Tools found in many Gale resources to simplify the research process. 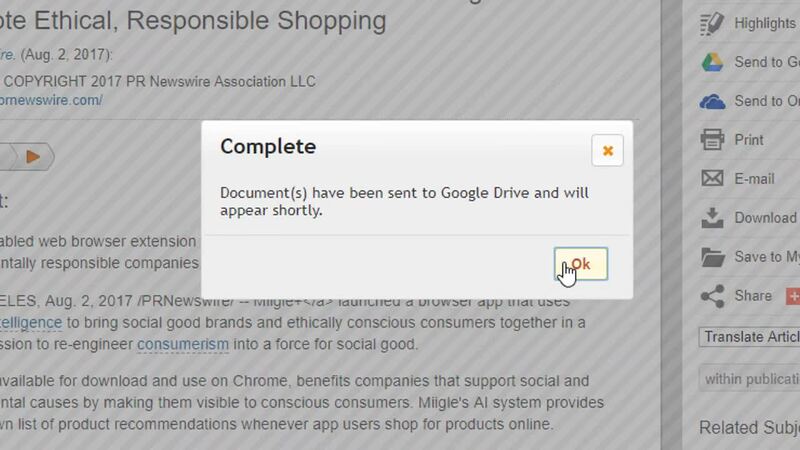 This tutorial shows you how to download results or send documents to Google Drive or Microsoft OneDrive from many Gale resources. 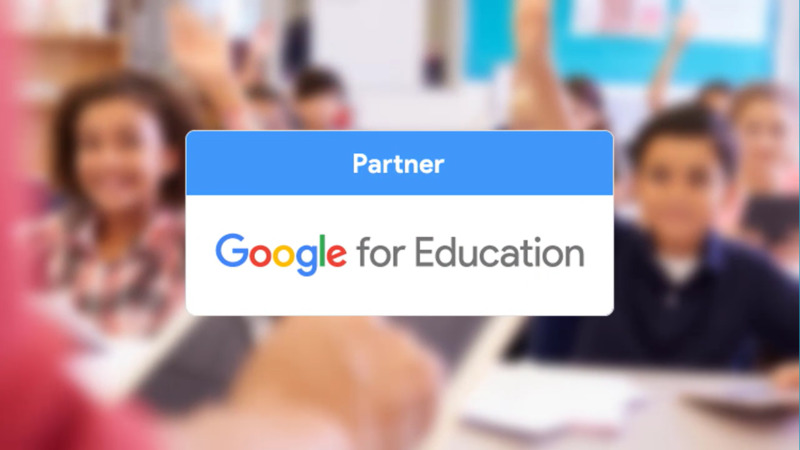 This tutorial shows you how to integrate materials from library resources directly into your Google Classroom site to share with students. 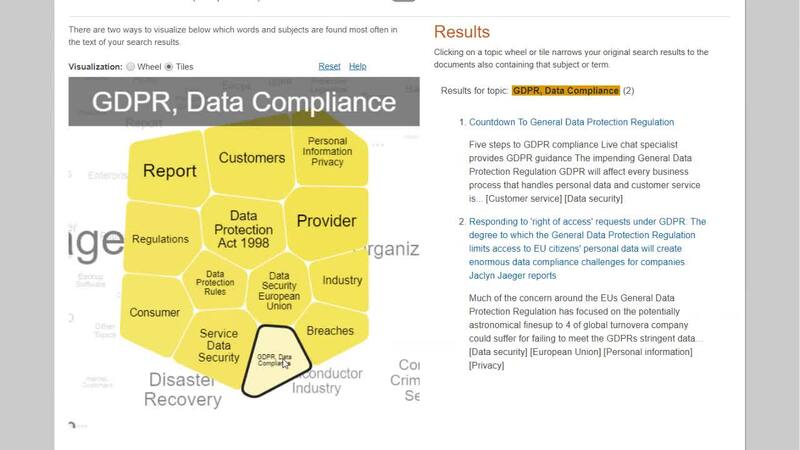 This tutorial shows you how to use Highlights and Notes to keep track of key concepts and document sections within many Gale resources. 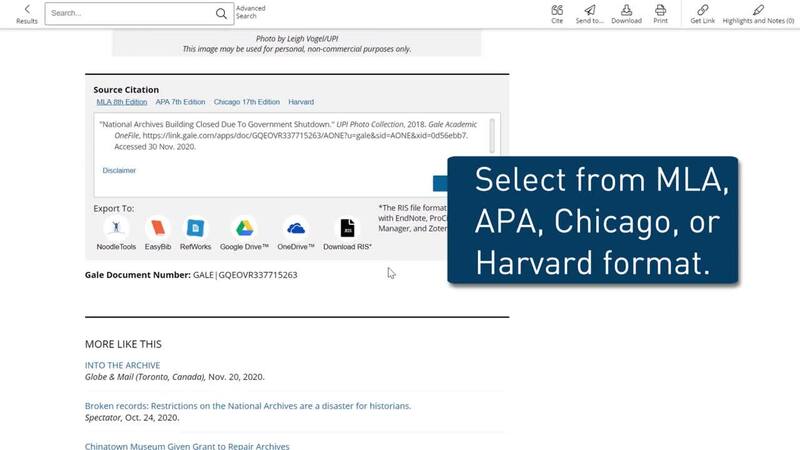 This tutorial shows you how to use the Topic Finder found in many Gale resources to analyze search results and create a unique research topic.